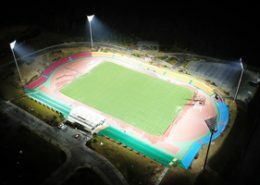 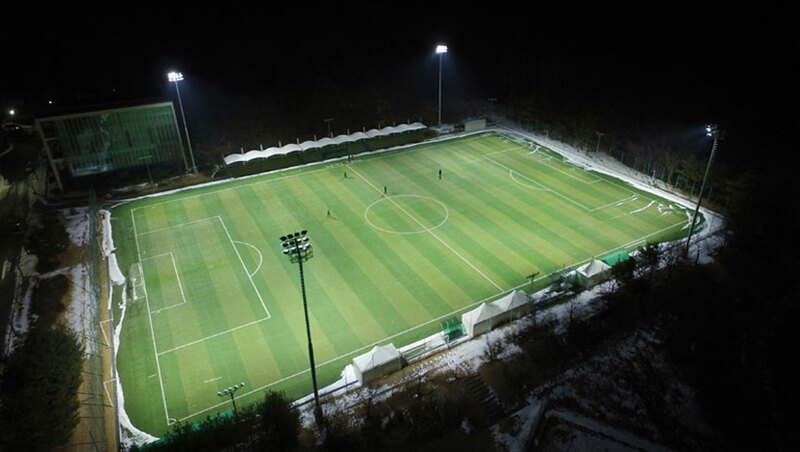 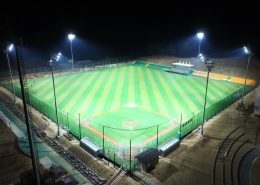 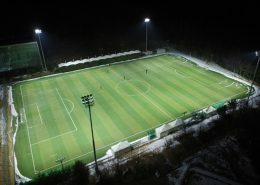 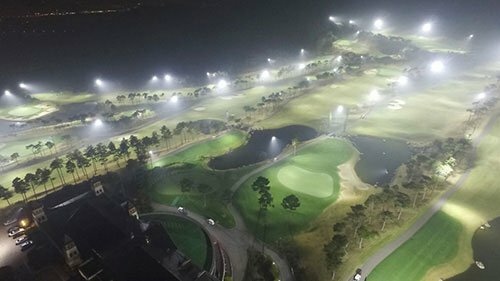 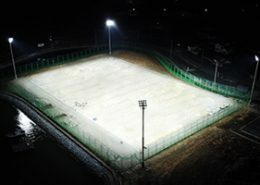 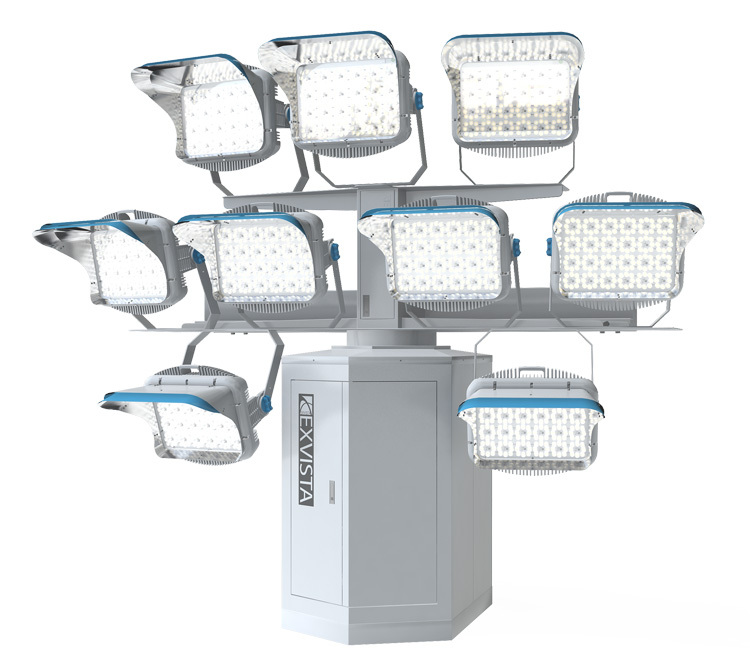 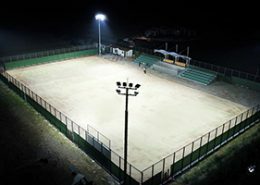 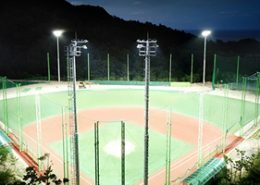 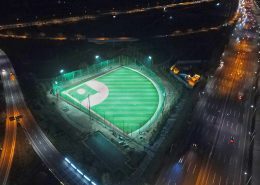 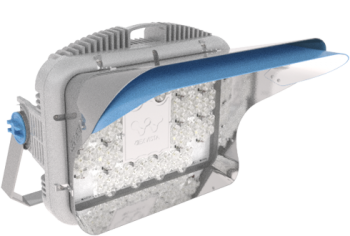 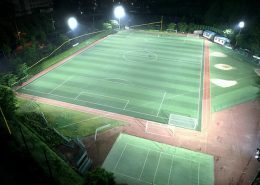 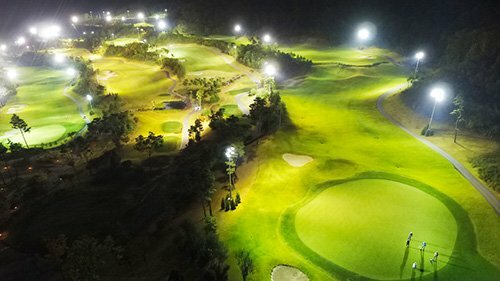 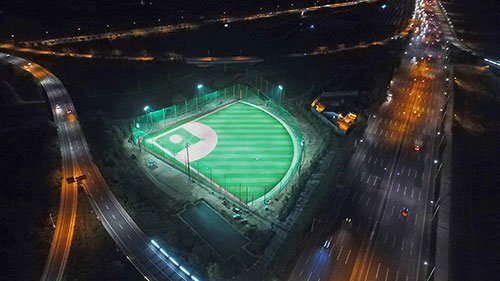 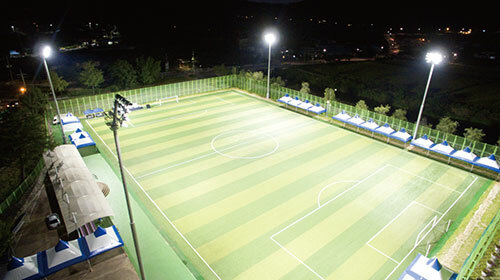 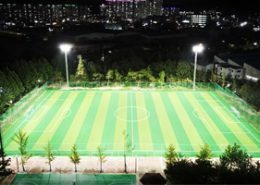 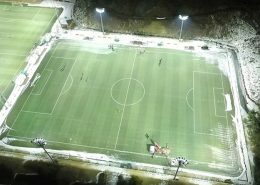 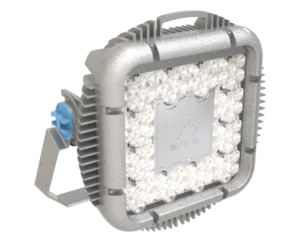 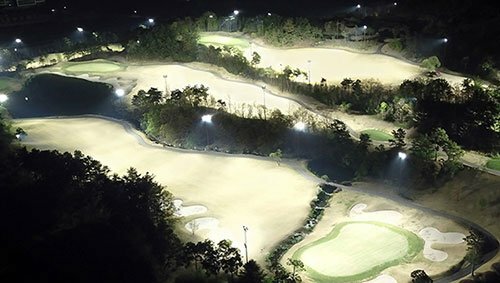 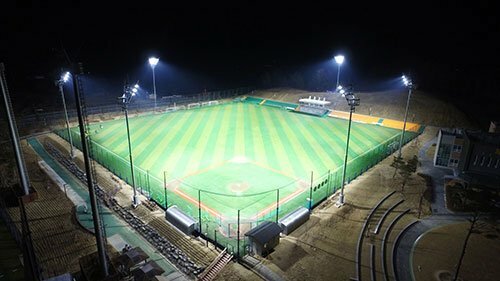 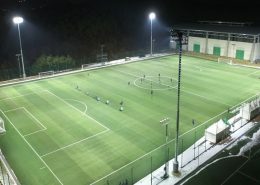 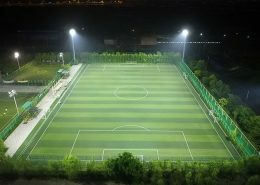 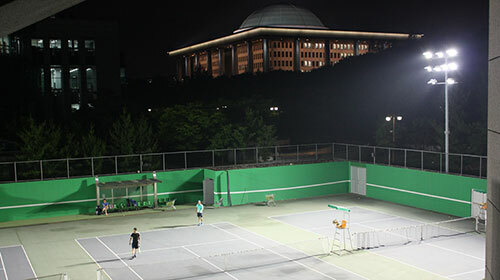 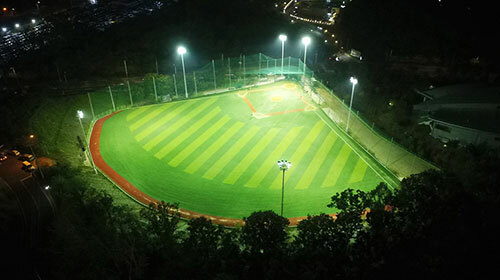 ﻿ Sports lighting, large space lighting - JINWOO ELTEC Co.,LTD. 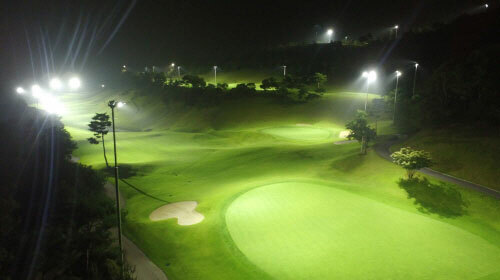 JINWOO ELTEC has acquired the Prize of Korea Service quality excellent company. 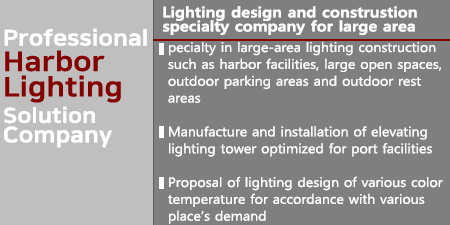 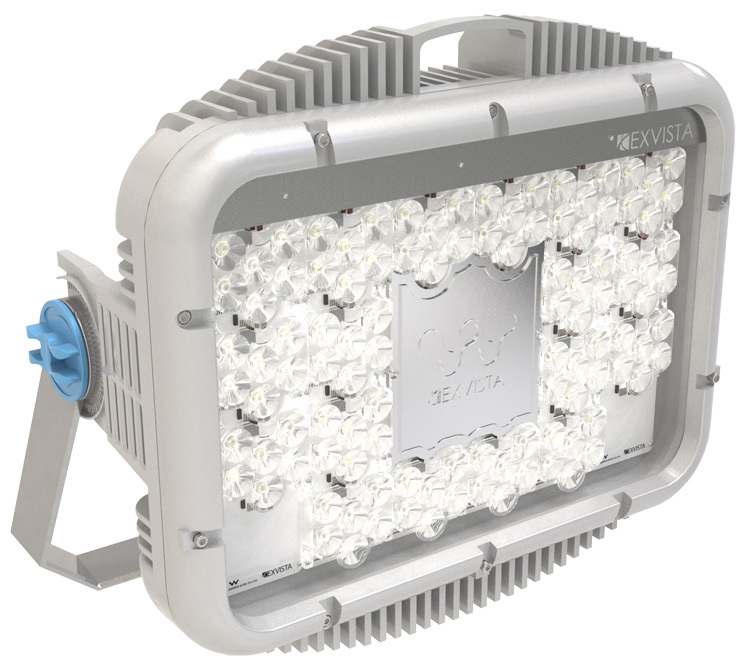 (Frankfurt Light + Building 2016 Report I) ‘LED lighting is put on the smart and design, trend of lm/W is gone. 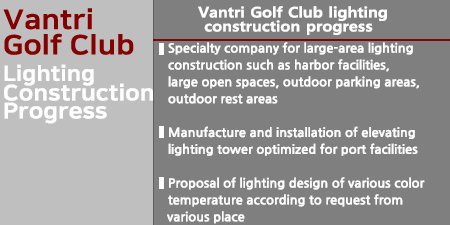 (Now Frankfurt is …) The world’s biggest Light + Building exhibition began. 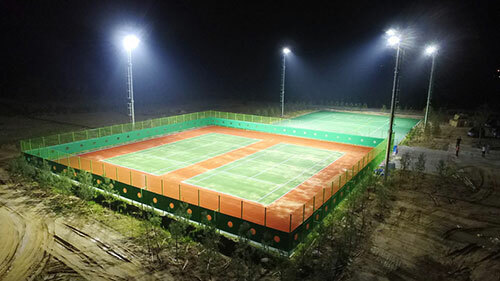 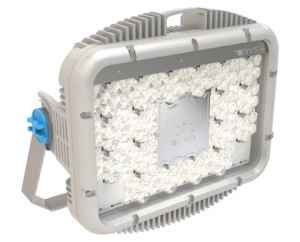 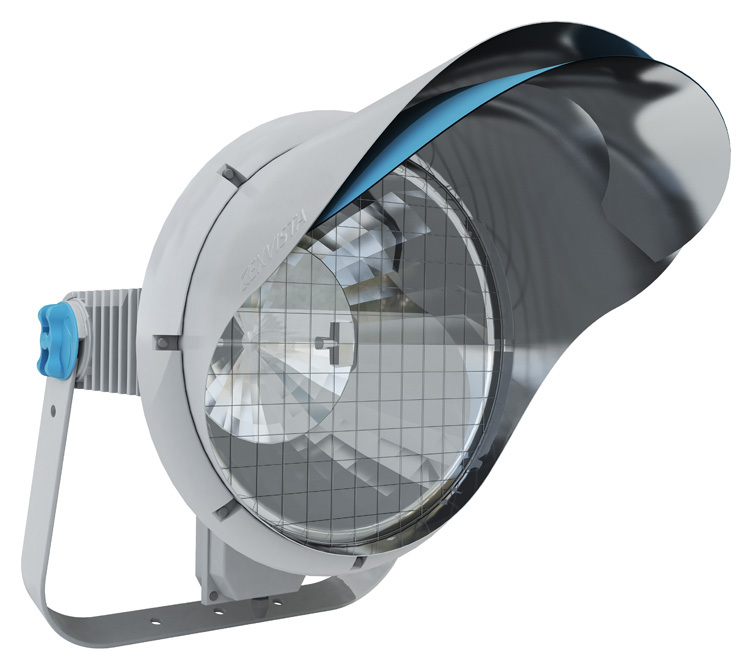 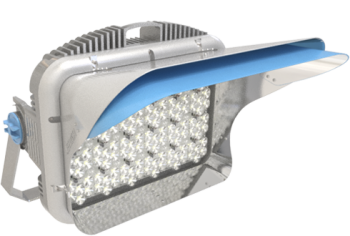 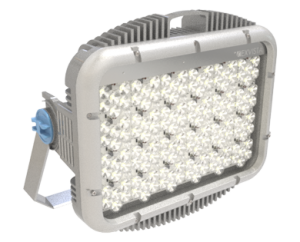 High power LED sports floodlight. 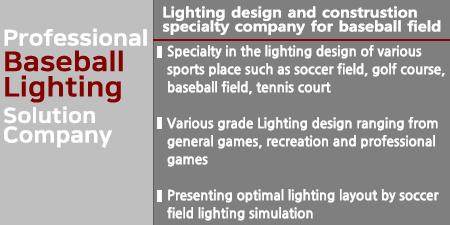 Certification about UL, CE and ROHS, etc. Our own products in domestic production. 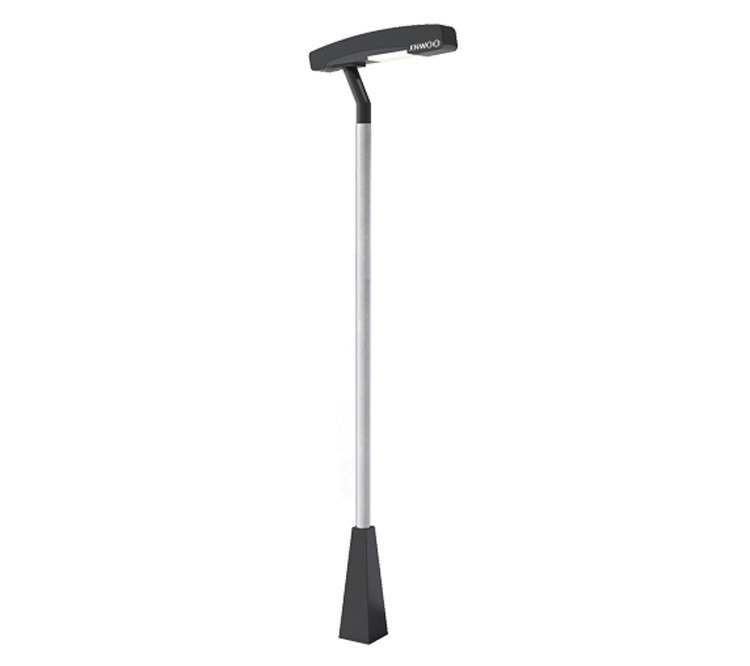 Fixed light tower, smart moving light tower – pole and smart moving light tower – guide. 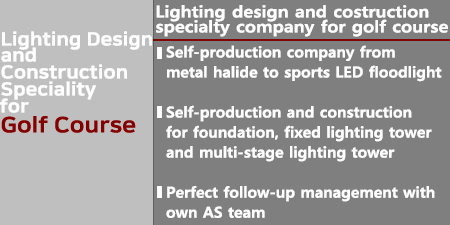 These are all produced by Jinwoo Eltec.